ThePriceTest.com: Luminarc 15 Ounce Stemless White and Red Wine Glasses, Set of 12 Tumbler Glasses Set. 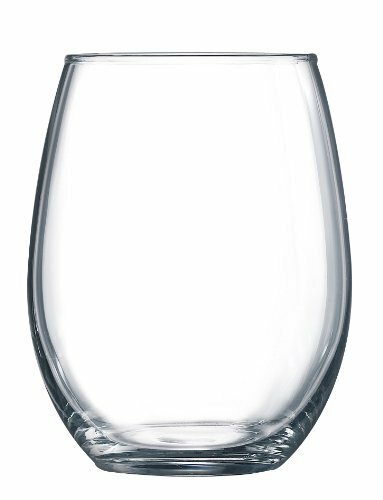 Best Wine Goblet Glasses Bulk. Buy this set of 12 today and never be caught short when you're entertaining guests.